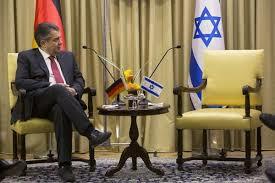 Netanyahu cancels meeting with German FM – Royal Times of Nigeria. Israeli Prime Minister Benjamin Netanyahu has cancelled talks with the visiting German foreign minister after the diplomat refused to call off meetings with Israeli rights groups critical of Tel Aviv. An Israeli official, speaking on condition of anonymity, today confirmed the news after Sigmar Gabriel decided to go ahead with meetings with Israeli rights groups Breaking the Silence and B’Tselem. Gabriel traveled to the occupied territories on Monday evening to press for the so-called two-state solution to the decades-long conflict resulting from Israeli aggression against Palestinians. Earlier in the day, Gabriel said it will be “regrettable” if Netanyahu called off their meeting, arguing it was normal to talk to civil society representatives. 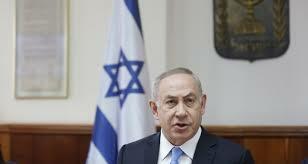 Israeli opposition leader Isaac Herzog blasted Netanyahu for issuing the ultimatum and accused him of harming Berlin-Tel Aviv ties.